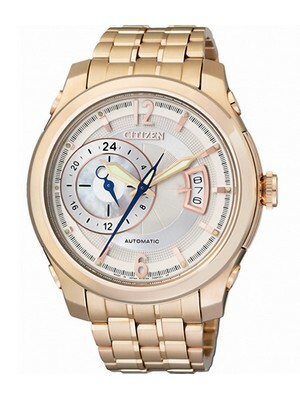 Citizen Mens Watches are one of the best timepieces that make you feel wonderful every time you wear it. This Citizen Automatic Watch comes with a different style that suits your own preferences. This watch looks like formal watch. The case and bracelet are made up of Stainless steel metal. 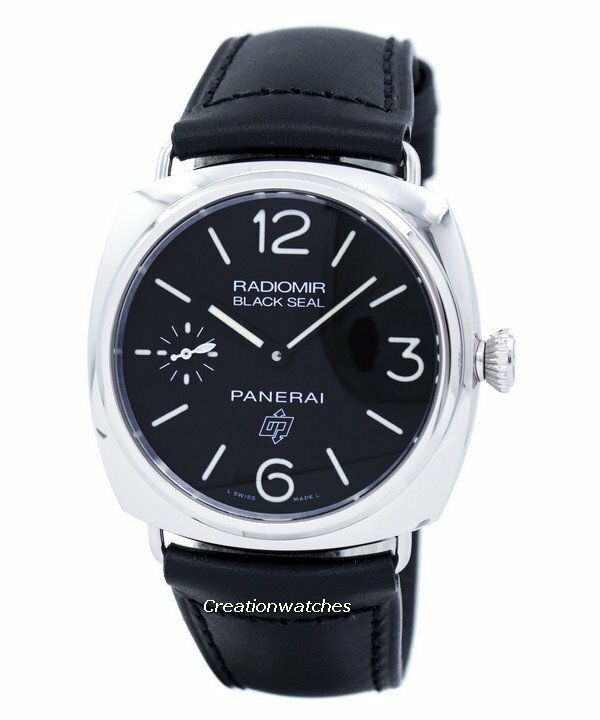 With a tough sapphire Crystal, it protects the glass of the dial from dust and scratches. The best thing about this Mens Citizen Watch is that it works with an automatic mechanical movement. Mechanical watches utilize energy from a wound spring. They keep time through a regulated release of energy through the wheel train, which is a set of gears, and an escapement. 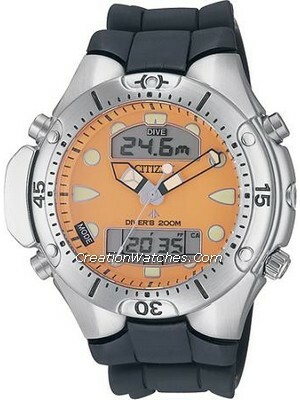 Men’s watches by Citizen have always been a men’s fashion statement. The brand name Citizen itself was coined to be “close to the hearts of people everywhere”. Wearing a Citizenwatch is about pride. This citizen watch is designed to be worn in formal situations. It has a classy look. The mechanical movement of this watch is wound by the motion of the wearer’s arm. This simple watch has a smart white dial. That has the features of date display and 24Hrs Indicator. This watch is a waterproof. It has a water resistance up to 100M. It is truly an amazing timepiece. This Citizen Men’s Watch is one muscular yet smarter looking affordable watch. Which will suits to every man in every occasion. It is the most sober watch. The case size of this citizen automatic men’s watch is 43mm and the case thickness of this watch is 12mm. 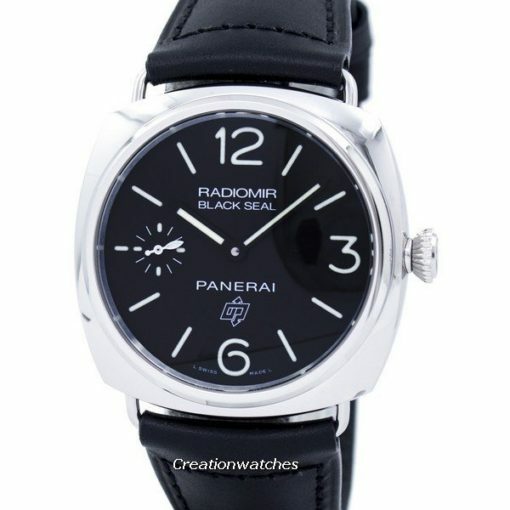 This watch is available for US $330.00 with us. Newsletter : Seiko SKX007J 200m Diver Japan Made Watch on Sale : US $199 only with Free Worldwide Shipping!